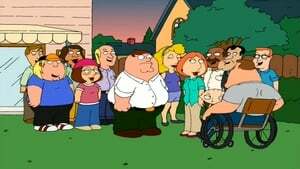 When the Griffin Family gets new neighbors that move in next door, Lois quickly becomes friends with Bonnie, Meg soon becomes attracted to their son, Kevin, and Peter becomes annoyed by the entire situation. 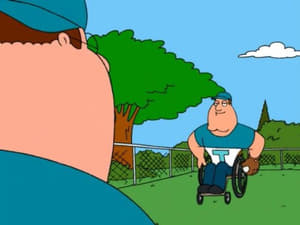 After Peter injures the best player on his company’s baseball team, Mr. Weed forces him to find a replacement, so Peter quickly changes his mind about his neighbors and invites Joe to play. 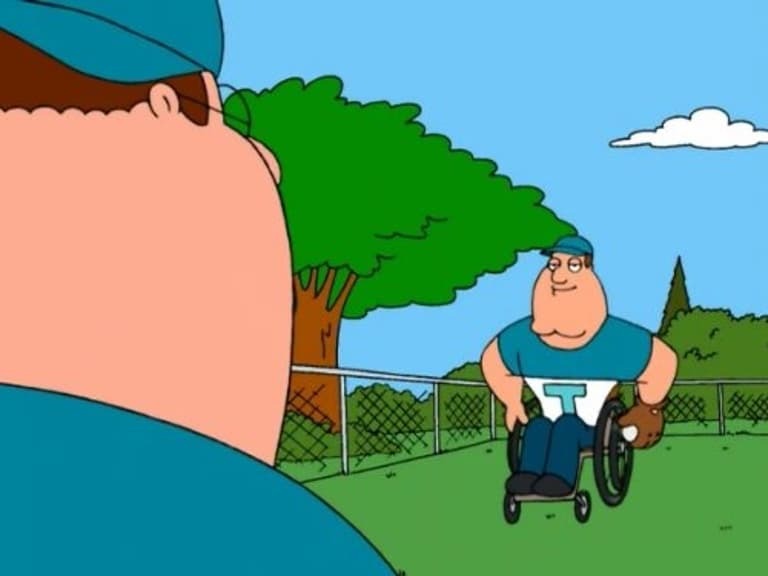 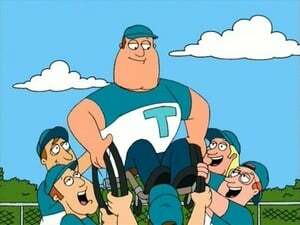 When Joe shows up at the game, Peter learns that he is in a wheelchair. Joe ends up being the star of the game, which makes Peter jealous, as he wants to be a hero too. 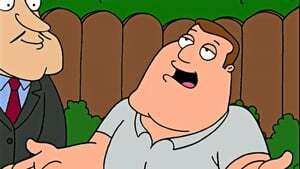 Peter ends up trying to stop a bank robbery to prove his value, but ends up getting caught up in the whole situation.